Coming through on a promise made nearly one year ago, Honda on Tuesday announced certain vehicles in its 2013 to 2014 lineup now feature compatibility with Apple's Siri Eyes Free mode, with the integration offered as a dealer installed accessory. Along with Honda models like the Accord, the Japanese car maker's high-end marque Acura will be introducing Siri Eyes Free in its RDX and ILX models as an aftermarket add-on to be installed at the dealership. Honda first announced upcoming availability in January. "Honda recognizes the power of Siri Eyes Free to meet connectivity and convenience needs of its customers in a responsible manner," said Honda's vice president of product planning and logistics Art St. Cyr. "With technology becoming further integrated into people's lives, we are happy to provide next-generation connectivity and meet our customer's ever-changing needs. According to Honda, the company had to reengineer its proprietary HondaLink and AcuraLink connected car software to interface with Siri Eyes Free, allowing Apple's system access to the car's speakers and microphone. Apple's Siri Eyes Free functionality allows owners of compatible vehicles to perform a variety of in-car tasks without taking their eyes off the road. For example, users can tell Siri to send and text messages or emails, create calendar events and reminders, activate turn-by-turn navigation and more. 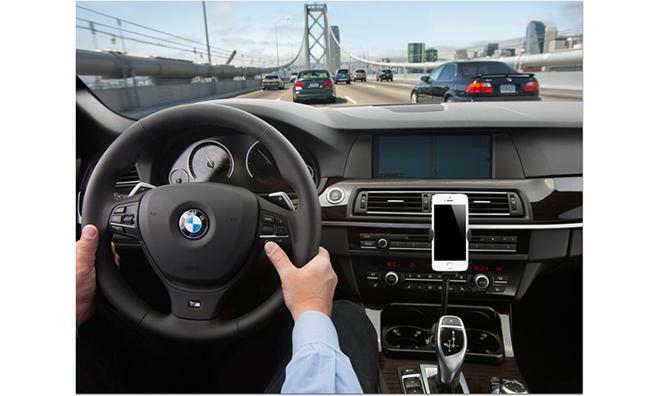 In addition, Siri Eyes Free keeps an iPhone's display off during tasks so as not to distract the driver. Honda will also be announcing additional models on Dec. 3 via a Google hangout session.